This is a new show this season. 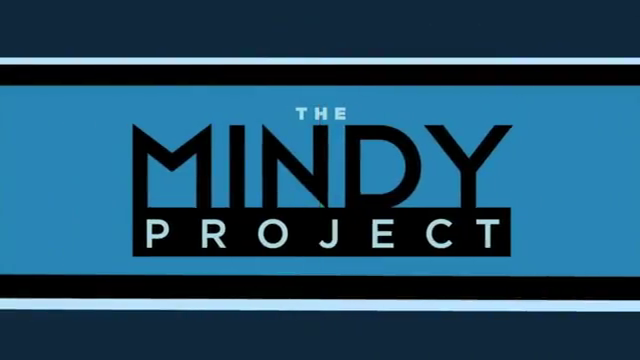 I have loved The Office for many seasons, and Mindy Kaling wrote some of my favorite episodes (she also plays Kelly Kapoor). Now she's got her own show, and so far so good. I was able to read her recent memoir, Is Everyone Hanging Out Without Me?, and some of the content and jokes are repeated on the show, but it doesn't make them any less funny. I am sure as the show finds its footing she'll keep getting better. Anyway, the show is funny. I laugh out loud at least twice every in every show. It's ridiculous and there are time inconsistencies -- but realistically it would hard for there not to be given that she's an OBGYN who also goes out on a lot of dates. I really do like the show and hope it gets picked up for more seasons. Seems like someone needs to do some research ... or at least GTS. Disclosure: Amazon affiliate link used for the book. I don't know this show. When and what what channel is it on?